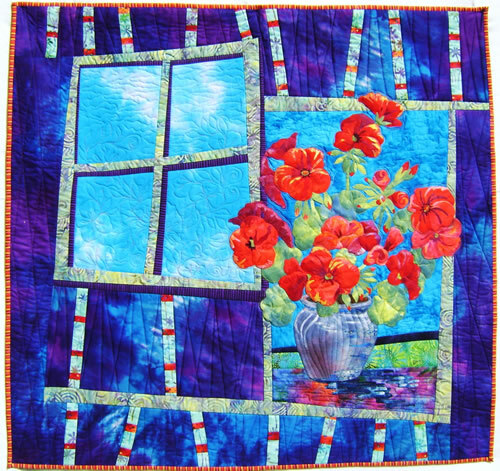 Making quilts with beautiful fabrics and threads, and my sewing machine, is my passion. My quilts are made using my own designs and techniques. 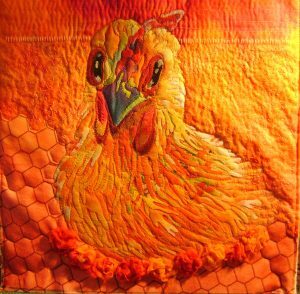 I have been a quilter for many years and enjoy teaching my original designs. I am interested in pictorial and machine embroidered quilts, and quilters who know my work may see a difference in my current pieces. Every piece is different, my inspiration often comes from my students, and I enjoy seeing their colour choices.